BALTIMORE (Hoodline) — Wondering where to find the best whiskey bars near you? Hoodline crunched the numbers to find the top whiskey bars in Baltimore, using both Yelp data and our own secret sauce to produce a ranked list of where to meet your needs. Topping the list is the Blue Pit BBQ and Whiskey Bar. 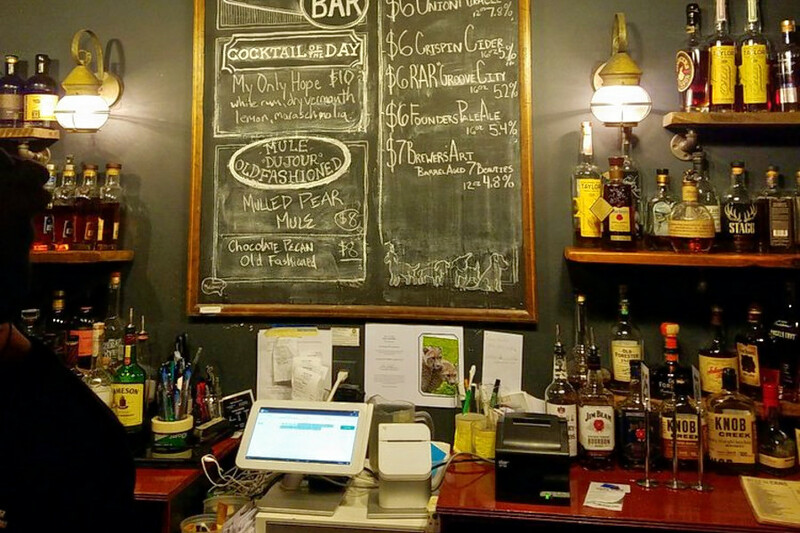 Located at 1601 Union Ave. in Hampden, the cocktail bar and whiskey bar, which offers barbecue and more, is the highest rated whiskey bar in Baltimore, boasting four stars out of 269 reviews on Yelp. 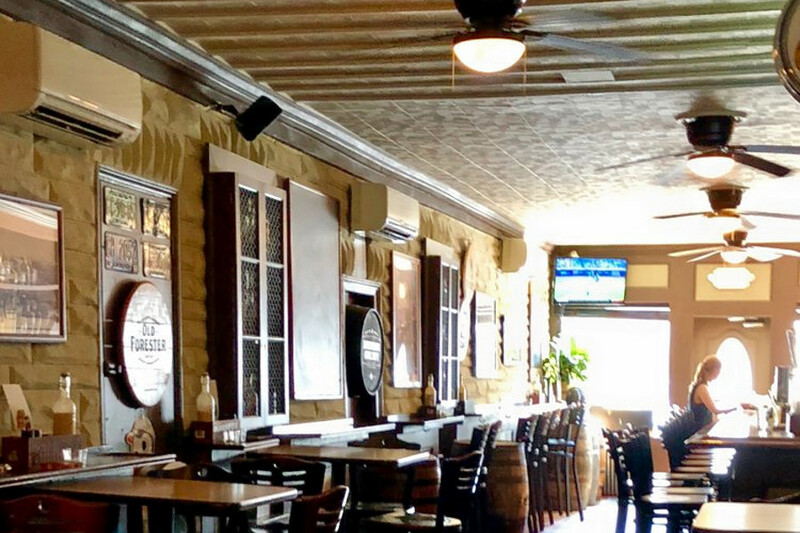 Next up is Riverside’s Barfly’s, situated at 620 E. Fort Ave. With 4.5 stars out of 82 reviews on Yelp, the whiskey bar, which offers pizza and more, has proven to be a local favorite. 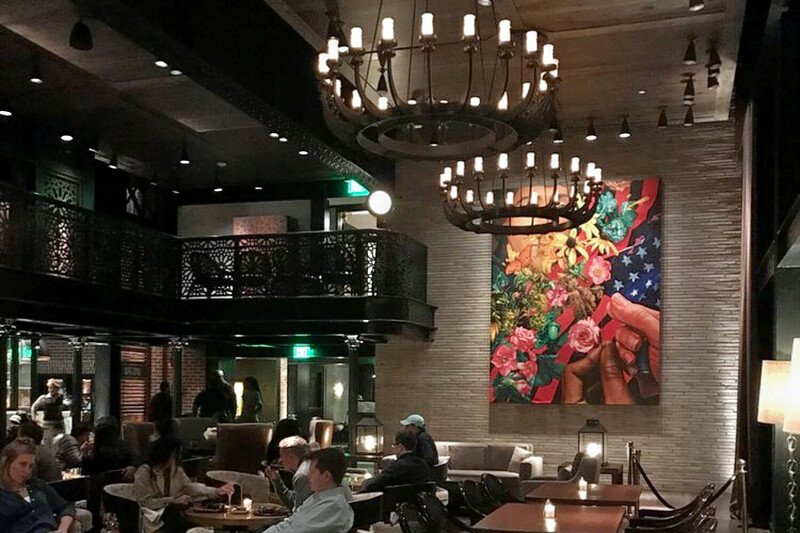 Fells Point’s The Cannon Room, located at 1715 Thames St., is another top choice, with Yelpers giving the whiskey bar four stars out of 13 reviews. This story was created automatically using local business data, then reviewed and augmented by an editor.Click here for more about what we’re doing. Got thoughts? Go here to share your feedback.